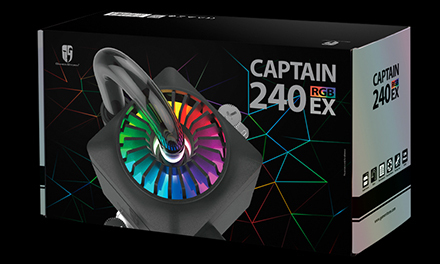 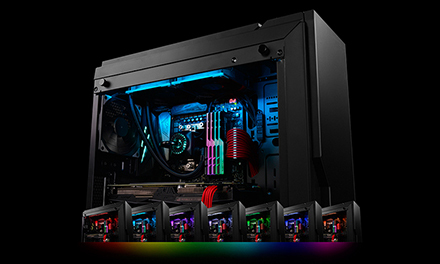 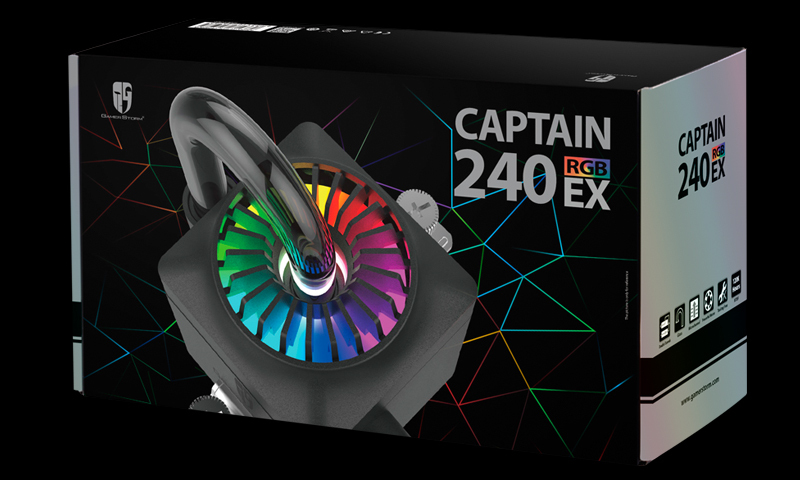 Captain EX RGB retains all the key features of the Captain EX Series, and now integrates the latest RGB variable lighting system with waterblocks and LED strips to provide a vastly enhanced visual experience. 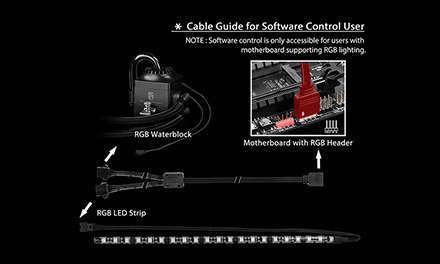 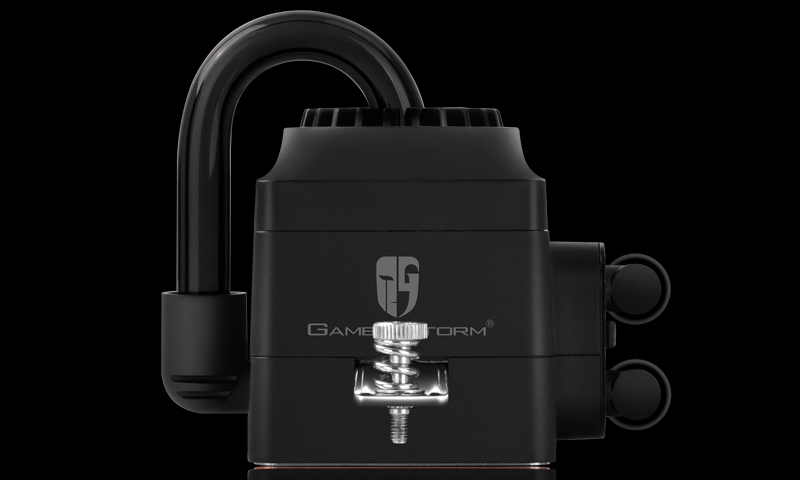 Use the cable controller (included with product) or RGB Header lighting software (for supporting motherboards) to easily adjust the lighting modes and effects just as you like them. 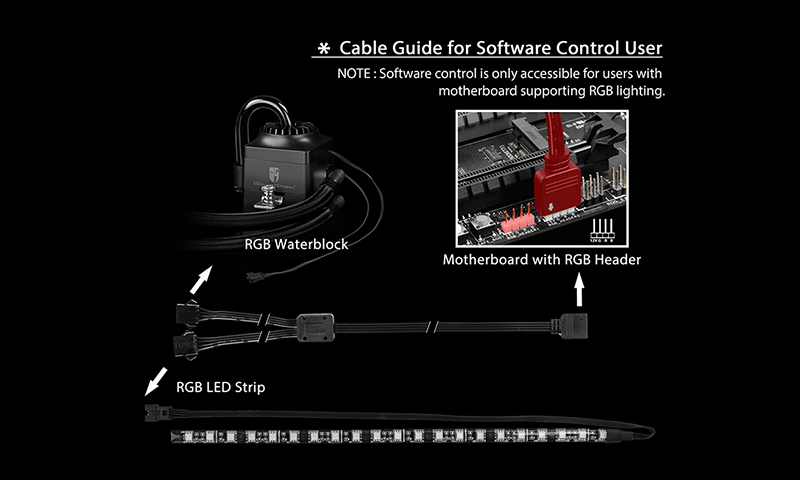 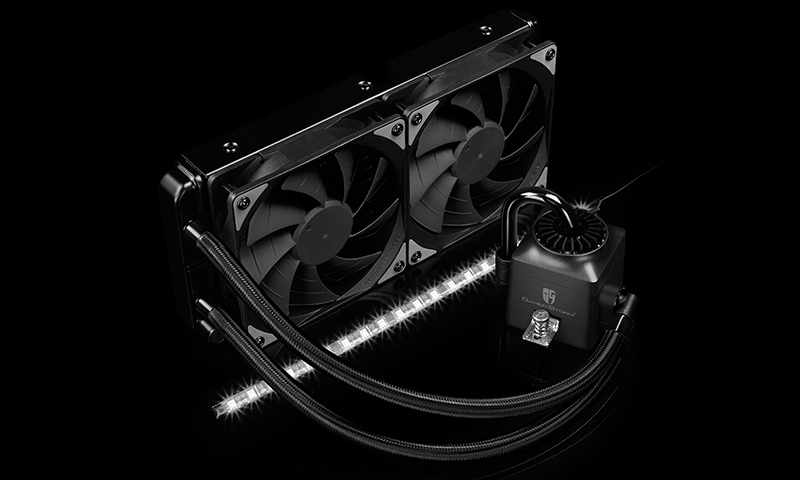 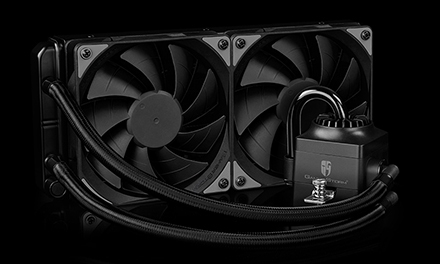 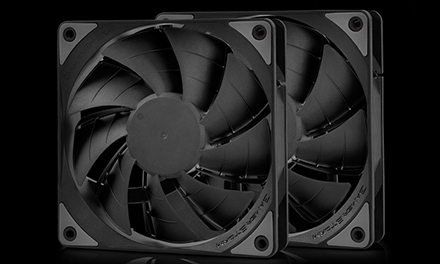 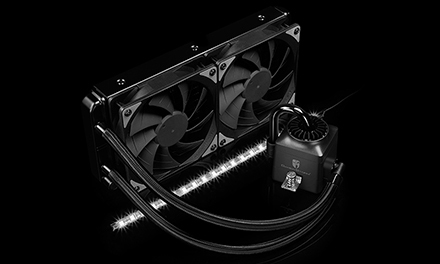 RGB waterblock and attached RGB LED strips easily enhances the aesthetics of your whole rig. 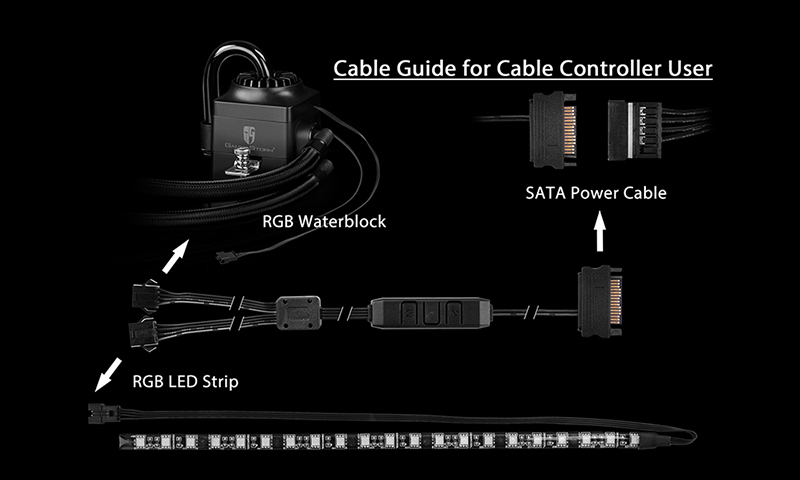 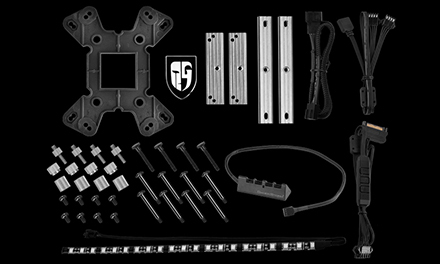 Simply customize the LED lighting to match your system using a wired controller (included with product). 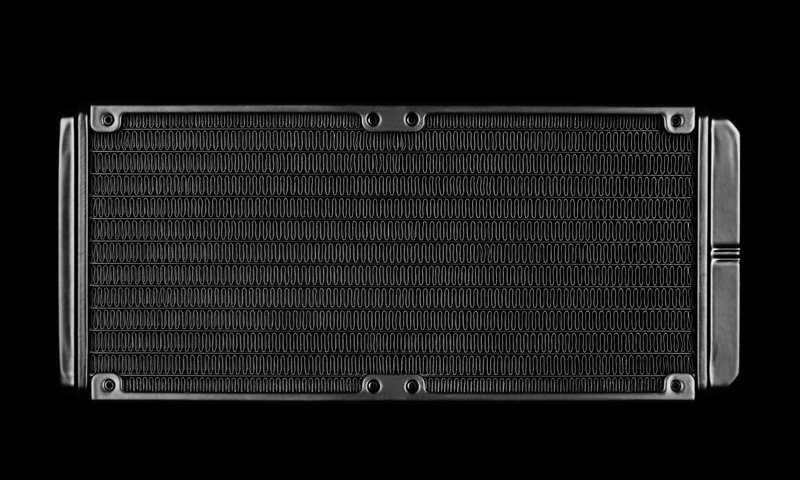 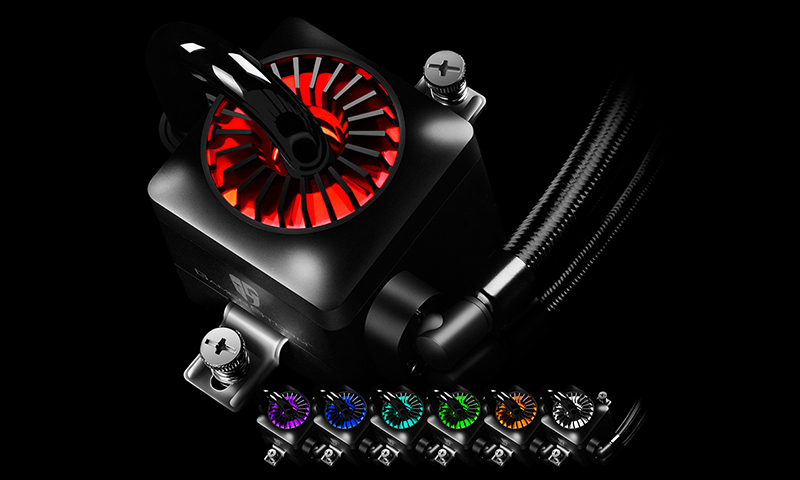 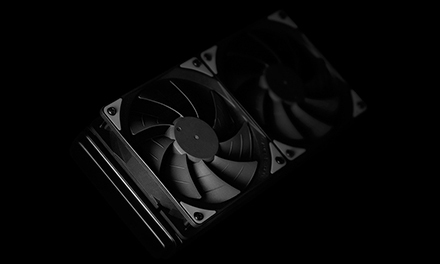 Classic black-red version offering shock & awe visuals for your CPU cooling solution while fulfilling your aesthetic desires. 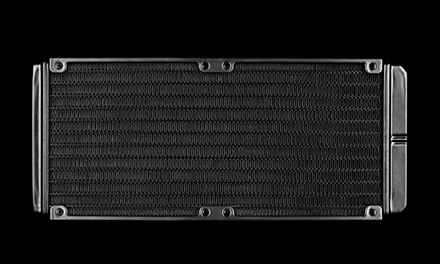 Amazing glass design & patented visible external-circulation system.